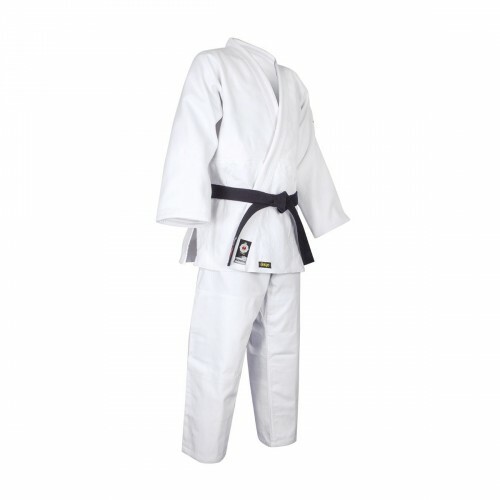 Take control of the tatami. 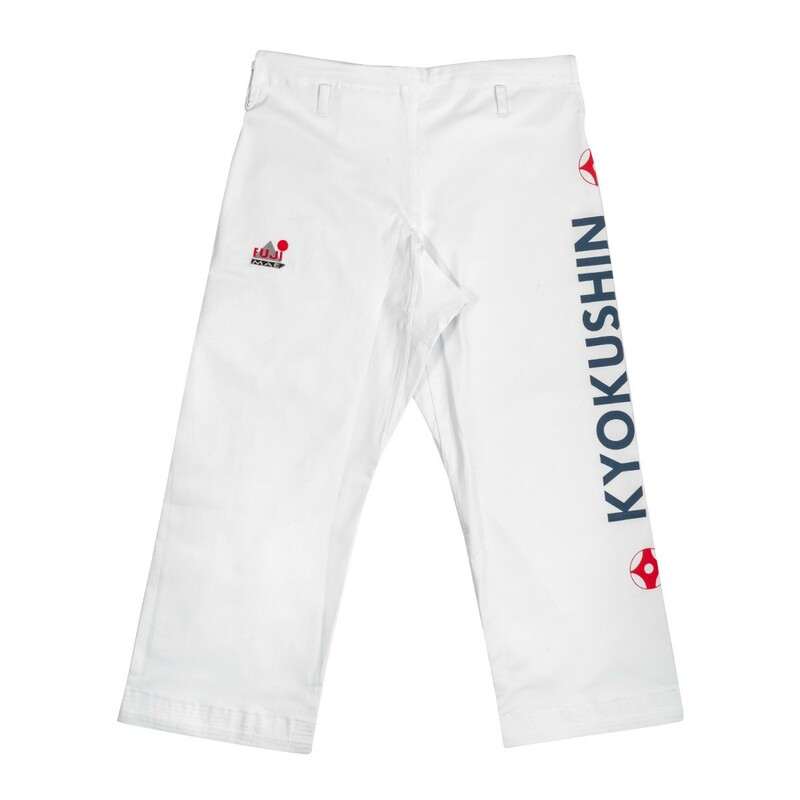 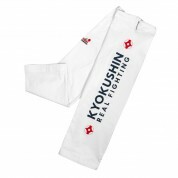 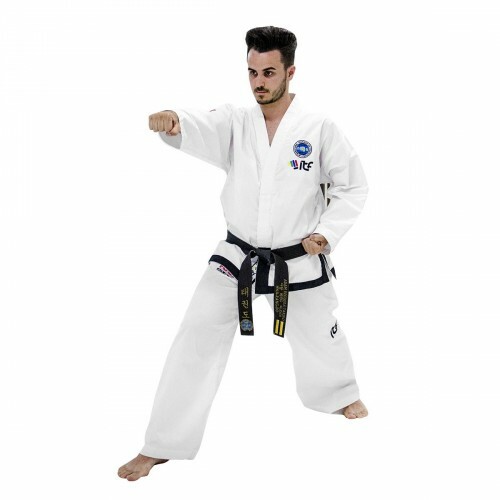 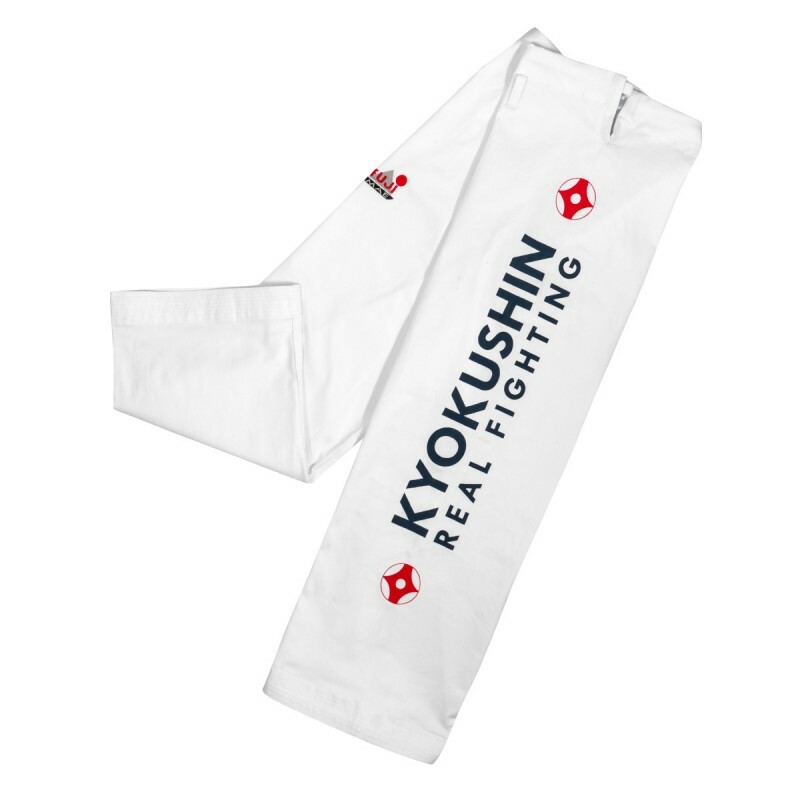 The new ProWear Kyokushin pants belong to a new generation and have been designed to provide ultimate comfort and performance, while ensuring your best look for training and real fighting when practicing Kyokushin. 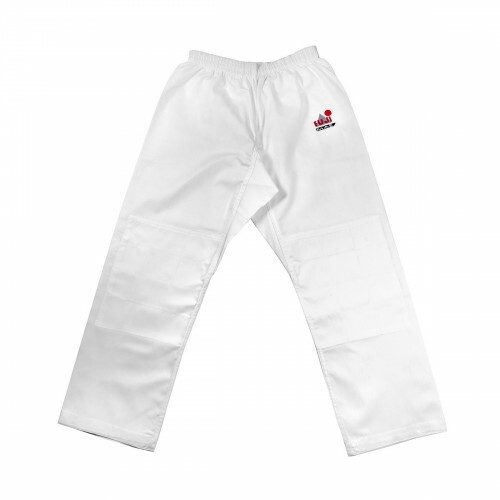 • Slightly elastic trousers manufactured of 95% cotton, for extra comfort and a pleasant touch, and 5% elastane for unparalleled movement when kicking. 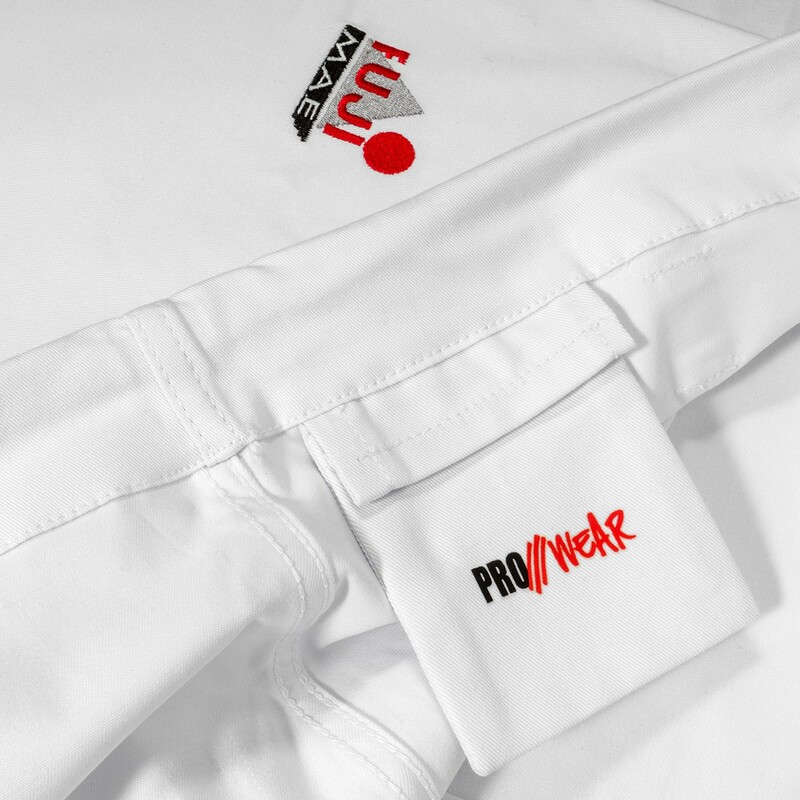 • 10oz selected fabric to adapt to the intense daily training routine: increased quality, higher resistance and better cut. 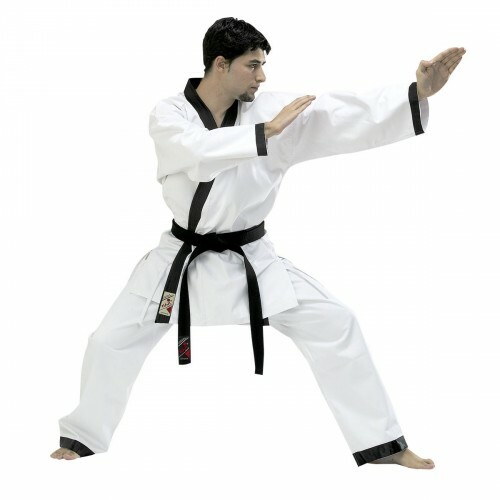 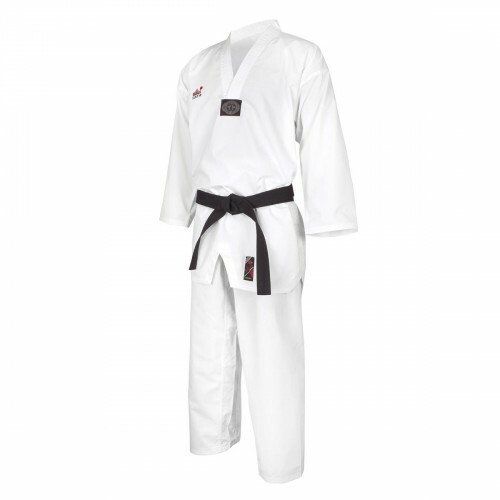 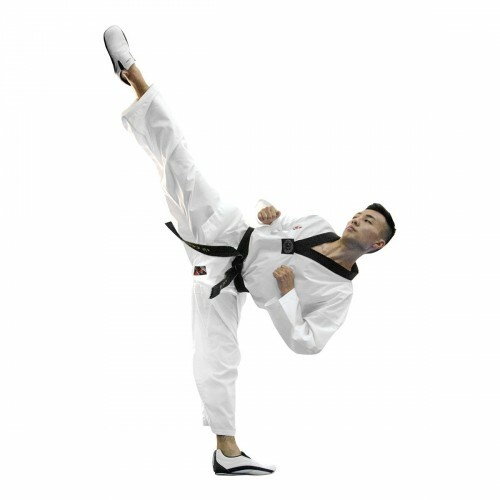 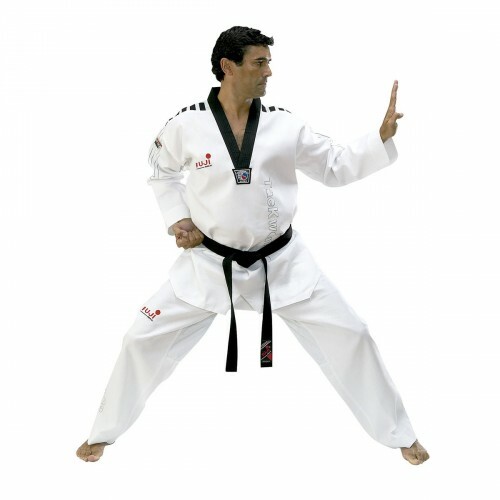 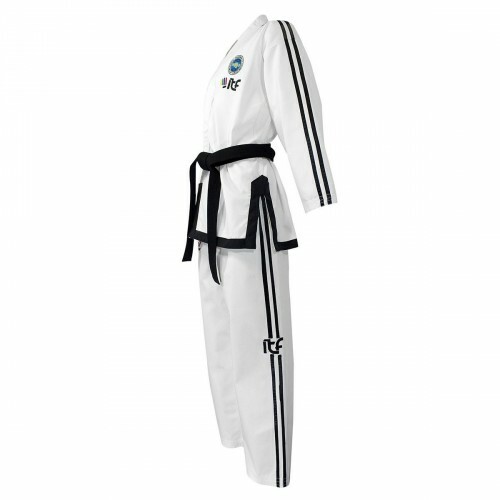 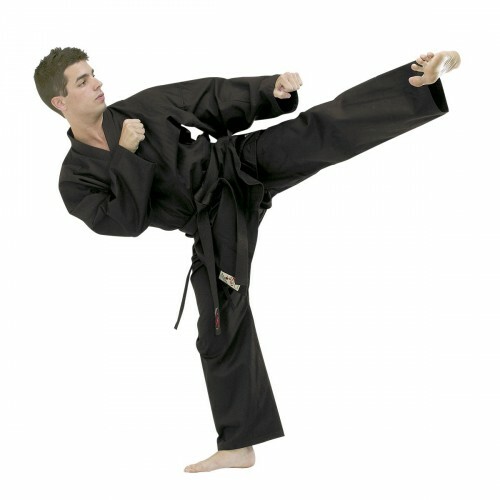 • Specific cut for Kyokushin, wide and long, for unrestricted movement. 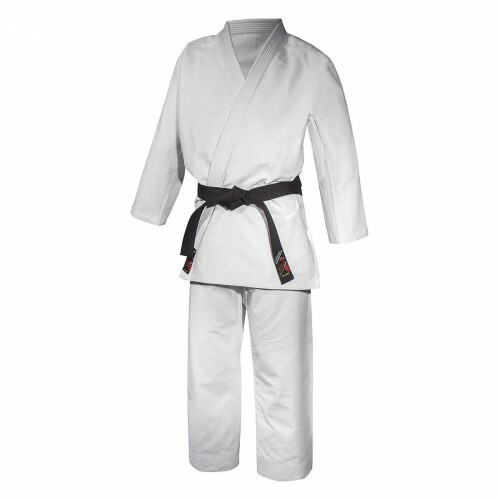 • Traditional waistband for a better adjustment. 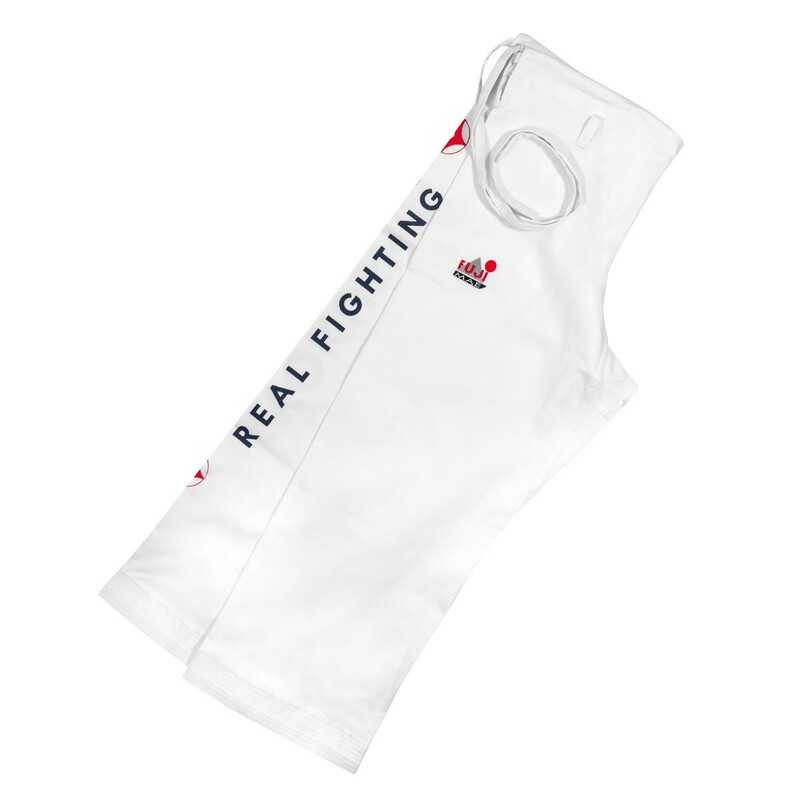 • Carefully designed paying attention to any detail: reinforced on sides and crotch, featuring 8 stitching lines on hems and breathable holes on the crotch to keep moisture away. 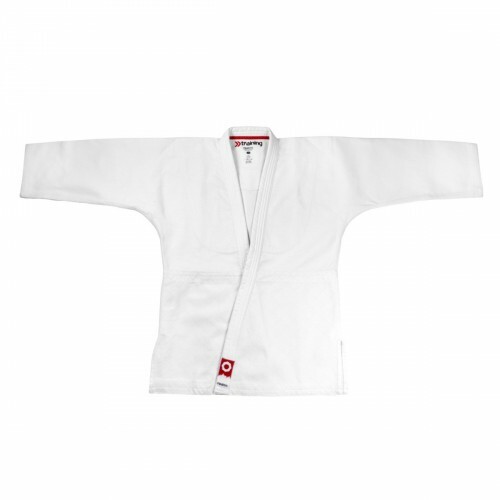 • Hidden pocket inside to keep your mouthguard or the locker key safe. 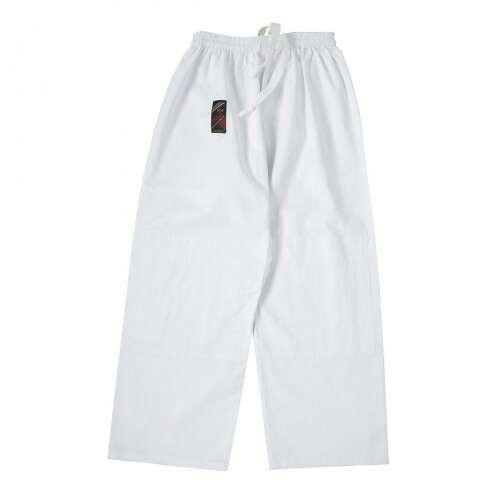 • Wash in cold water to improve its lifetime (Note that cotton uniforms shrink after first washings).